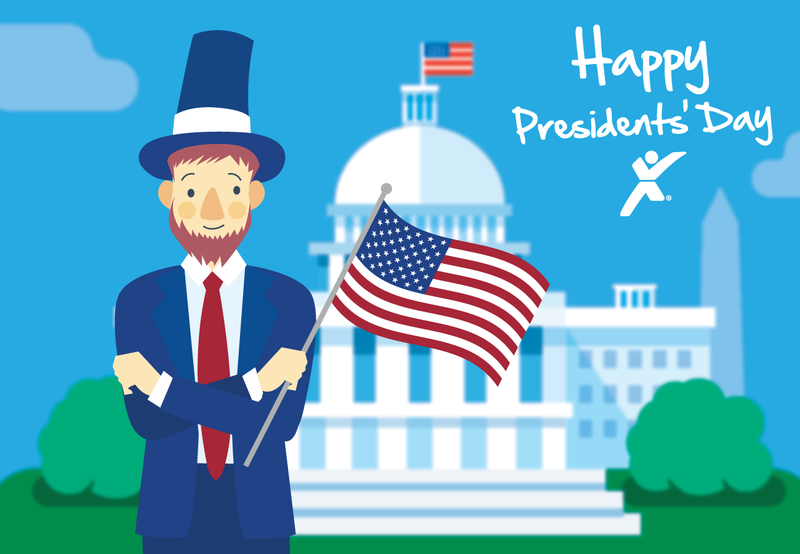 Every year on the third Monday in February, we recognize Presidents’ Day to celebrate all the United States presidents in its 241-year history. According to History.com, the holiday was originally observed on Feb. 22 which was the birthday of the nation’s first president, George Washington. In fact, Presidents’ Day is still officially called “Washington’s Birthday” by the federal government. It was first celebrated in 1800 following his death.